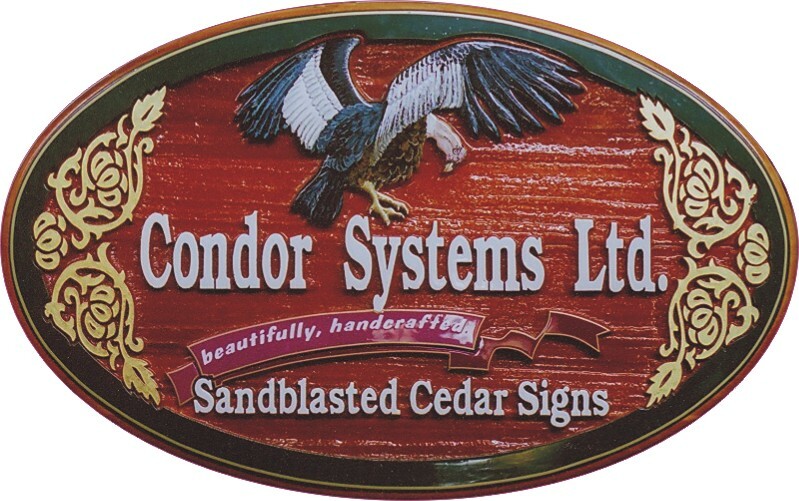 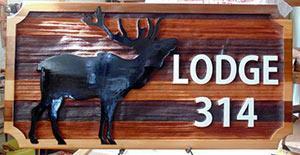 At Condor Signs we are a high quality sign company that specializes in Custom Sandblasted, Artist painted cedar signs in Kelowna and the Okanagan. 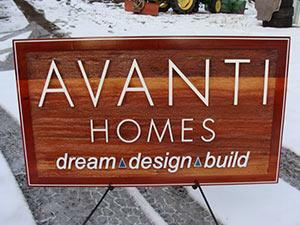 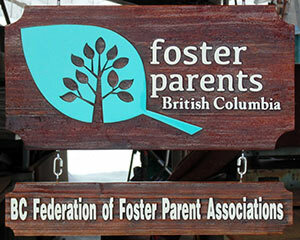 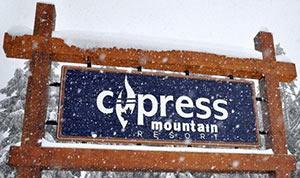 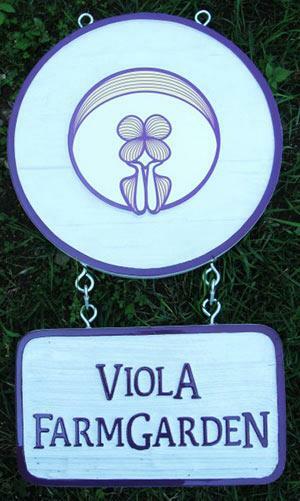 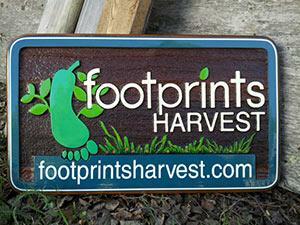 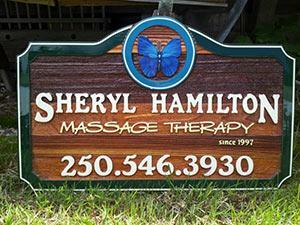 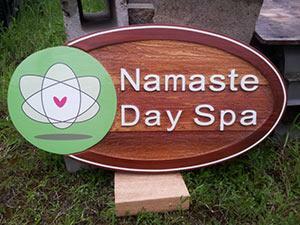 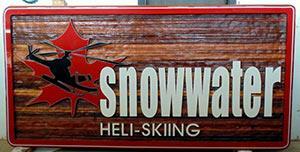 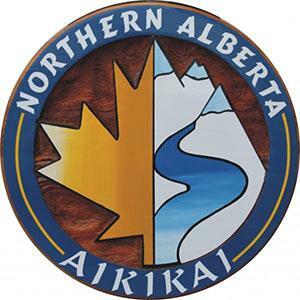 Based in Vernon BC, we ship our custom signs throughout the world. 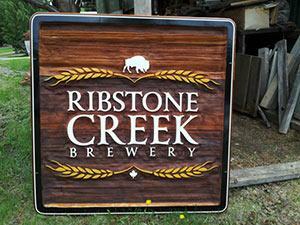 We have a long-standing relationship with many businesses in Kelowna and the Okanagan valley, supplying business signage and custom signs for both commercial and residential. 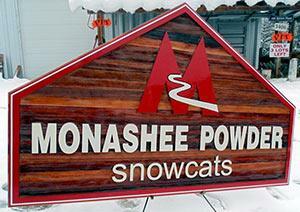 specialty finishes on letters such as white gold, 23 karat gold, chrome. 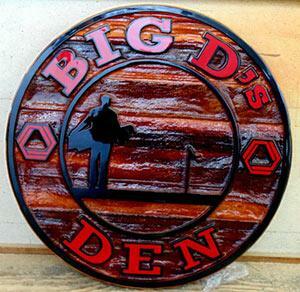 Our staff are trained in te “old school” craft of commercial sign writing whose credentials and experience offer 31 years expertise in the sign design and woodworking trades.